Browsing the next page of Product Reviews and Buying Guides. 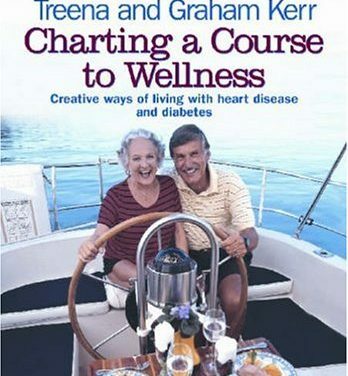 Completely revised and updated to meet current ADA Clinical Practice Recommendations, this book offers patients three levels of commitment, letting them decide which level they can commit to in order to live healthier with diabetes. Eating healthfully is a challenge for those with fast-paced lives. 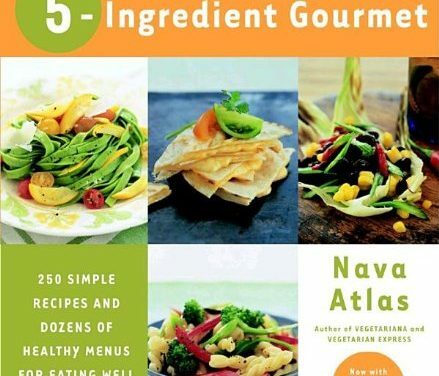 In The Vegetarian 5-Ingredient Gourmet, Nava Atlas pares meal preparation down to the essentials, using just a few high-quality ingredients in each delicious dish. 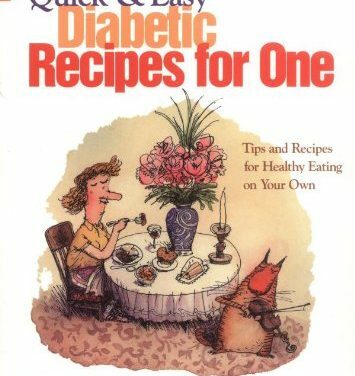 A common problem for people with diabetes is finding healthy, great-tasting recipes for just one person. 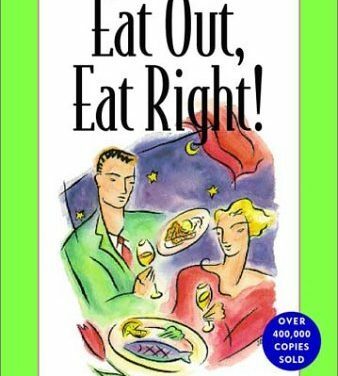 Part autobiography, part cookbook, part inspiration, this book shows how to create a healthy lifestyle and a new way of eating. 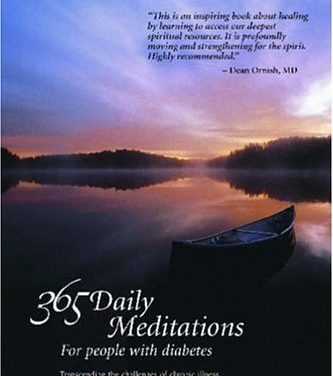 365 Daily Meditations for People with Diabetes features one meditation for each day of the year. 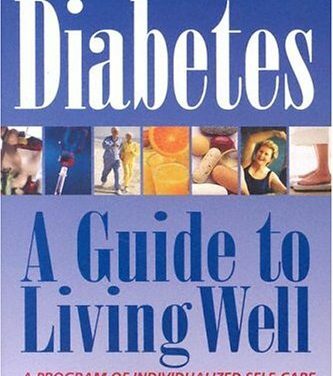 This inspiring book provides people with diabetes a way to tackle each day with a positive attitude. 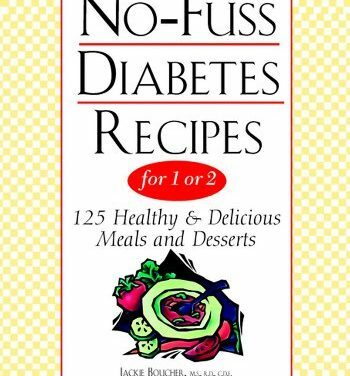 You can still have your cake and eat it, too, with this new edition of a bestselling dessert book for diabetics. 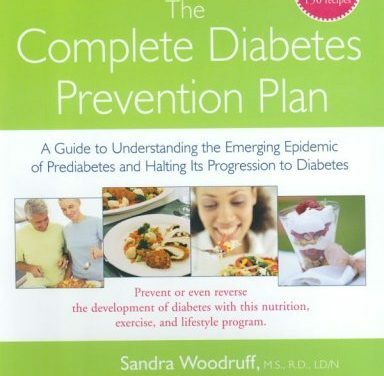 Features the latest information on the best food and dietary strategies for preventing diabetes and for managing prediabetic conditions, such as insulin resistance and the metabolic syndrome. Introducing a brand new and truly exciting healthy cookbook to the promotional market-at a great price! 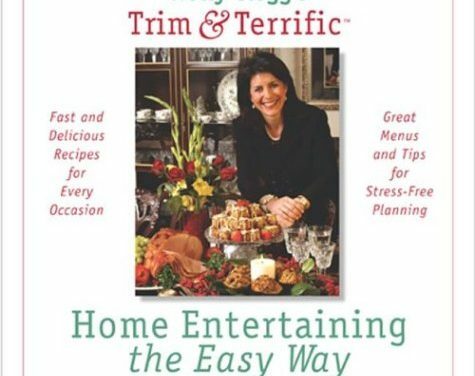 This beautiful hardcover, written by the dynamic author of the very successfully Trim & Terrific(tm) cookbook series, is a complete guide to cooking for company and planning a party-while eating on the light side. You’re cooking for just one or two. You’re short on time and energy. You’re tired of using family-sized recipes, wasting ingredients, and eating leftovers day after day. You want a cookbook you can rely on for great-tasting, easy-to-prepare recipes, without a lot of fuss. Featuring the latest tried-and-true recipes and tips from real weight-loss winners. 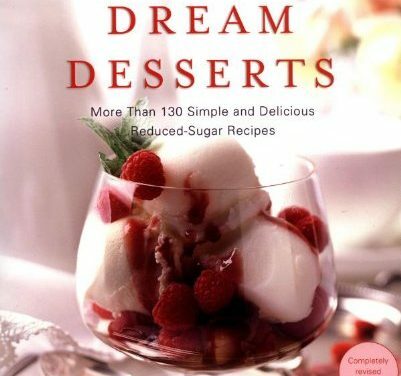 More than 150 recipes cover such categories as Super Quick Dinners; Chilis and Hot Pots; Hot from the Oven; Skillet Dinners; From the Grill; Microwave Specials; Main-Dish Salads; and Heart-Healthy Sandwiches and Pizzas. 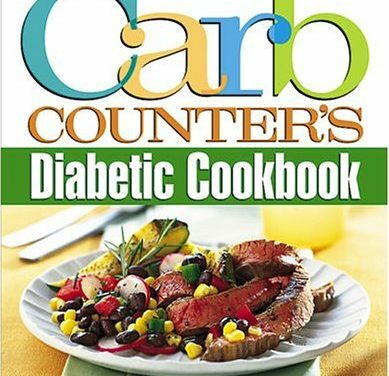 Better Homes and Gardens Carb Counters Diabetic Cookbook can be a key tool in managing diabetes and improving quality of life. 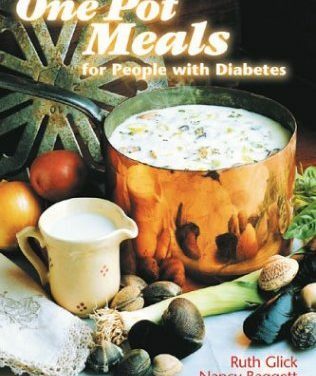 The book features the most current meal-planning strategy recognized by the American Diabetes Association: counting carbohydrates. 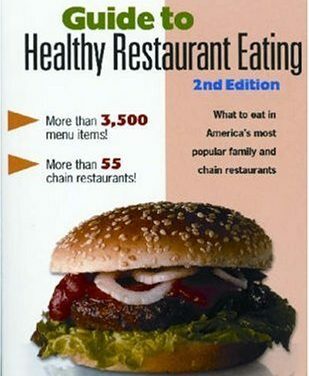 Eat Out, Eat Right! is perfect for business travelers and vacationers, people on a restricted diet, or anyone interested in eating out without sacrificing health. If you have diabetes, here is the information you need to make healthy food choices when you go out to eat.